The pool is available for hire for Birthday Parties, enjoy the run of the whole pool with our big shark inflatable. Broad Lane, Leeds LS13 3DF. 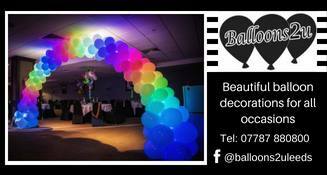 Tel: 0113 214 6000. A fantastic, exciting and unique birthday party for boys and girls. Why not let us run your little one’s special day with a Ninja Party . Available from 12pm Saturday and Sundays all year around. Home of Leeds’s first dedicated indoor bouldering centre. With 475 square meters of climbing we have 150 boulder problems ranging from very easy to very hard and a section gets reset every week so there’s always new climbs to have a go at. Adult & kids lessons, birthday parties. Age 6+. For a fun-packed birthday party with a difference, Clip ‘n Climb has the answer, with good healthy fun and lots of exciting climbing challenges. Special birthday events at Clip ‘n Climb can be tailored to meet your group and budget – ranging from a one-hour climbing package with food in our own café to celebrate, through to private hire of the entire centre for as long as you like! Cookridge Hall offer an exciting range of kids parties; splash in the swimming pool, mini diva pamper party, studio fun, pirates and princess fancy dress, high school musical, multi sports, football frenzy, little squirts soft-play. 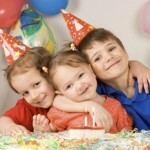 DL Kids party planners will plan the most magical and imaginative party for your child. 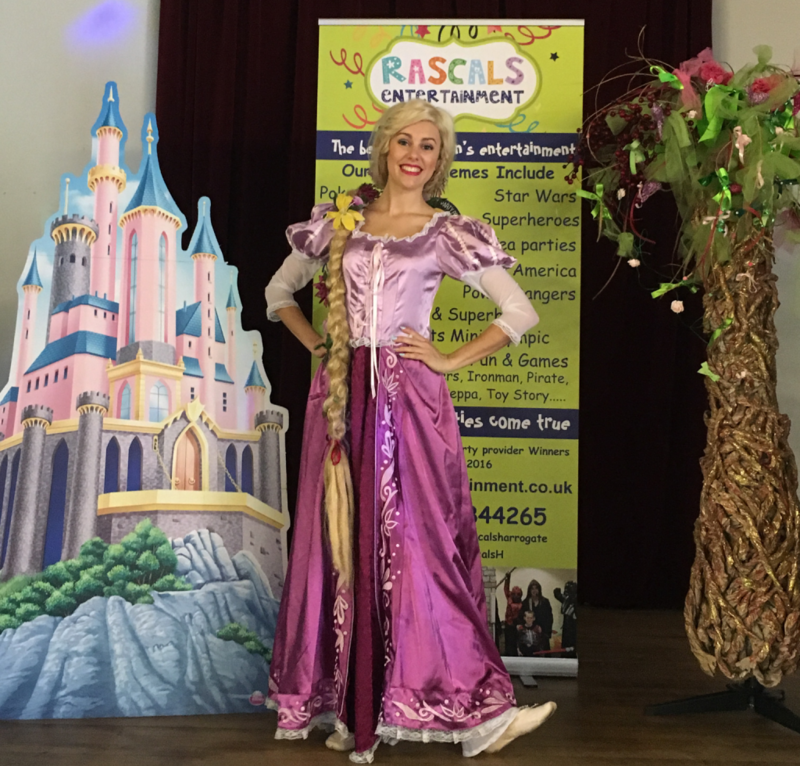 Themes can be as simple as your guests arriving in fancy dress, through to themed party games, party rooms, decorations and hosts as well with a wide range of activities to choose from. Offer parties from 12noon Saturdays & Sundays. Offer fun-packed parties where guests can enjoy the adventure play area whilst within adults eyeshot. All packages include playtime and food. Also do toddler and make a bear themed parties. Collecting the eggs and holding the fluffy chicks,Tractor and trailer tour (weather permitting),use of all indoor and outdoor play areas,Traditional tea party. At Wacky Warehouse we love a good party! And with thousands of kids coming to one of our parties every year you can see why we consider ourselves to be the ‘party experts’. With several affordable party packages to choose from, mums and dads can relax while our experienced party hosts take care of everything and make sure their big day is great fun! Introducing our extremely fun Nerf War Parties, for children aged 4 years plus. We provide all the equipment and the venue. You simply turn up and have lots of fun! Kids get to run around and shoot each other without any pain/injuries. Ran in LS7 and LS14. Our park has 10 different jumping zones with limitless activities to get you jumping like never before; performance trampolines, a mega airbag, Free-jumping, dodgeball and volleyball courts, speed reaction and fitness challenges, a foam pit, and a super obstacle course to conquer! Our party host will have your little ones tossing their very own dough and learning how to make their own pizza before being let loose on the ingredients. Expect a lively combination of pizza making fun with games. Parents, relax. Everything’s sorted. Just choose your time and leave the food, fun and games to us. 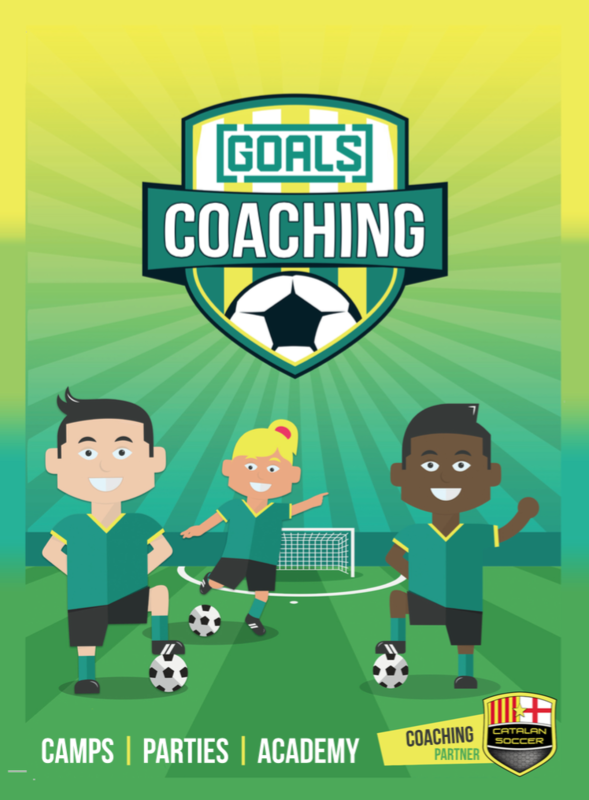 You’ll get invitations, an FA accredited coach, either 60 minutes of football (including Crossbar Challenge, Speed Shot, Golden Boot and Penalty Shoot-out), Chicago Town Pizza, and a photo birthday card. Spring & Summer party packages. Celebrate your birthday with us and have fantastic adventures with your friends at Stockeld Park. We host memorable children’s parties in beautiful Yorkshire countryside. mosaic mirrors, stenciling onto bags/t.shirts, clay monsters, jewellery making, canvas masterpieces, cup cake decorating Party Food menu also available.